Manny is an information technology professional with 20 years of experience delivering business value-adding technology solutions. 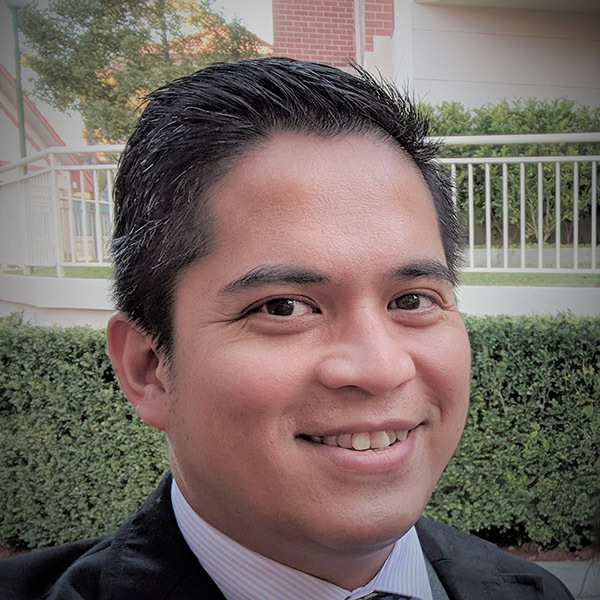 Manny holds a Graduate Certificate in Research Methods and Design from the University of Canberra, and a Masters of Information Technology with Distinction from Charles Sturt University, as well as qualifications in Computer Engineering and Law. Manny has two innovation patents in the mobile technology space.